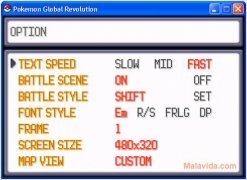 The Pokémon video game series has become popular at international level, with an Anime series being launched a few months after the first game in the series was released in Japan. 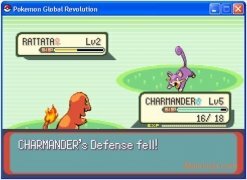 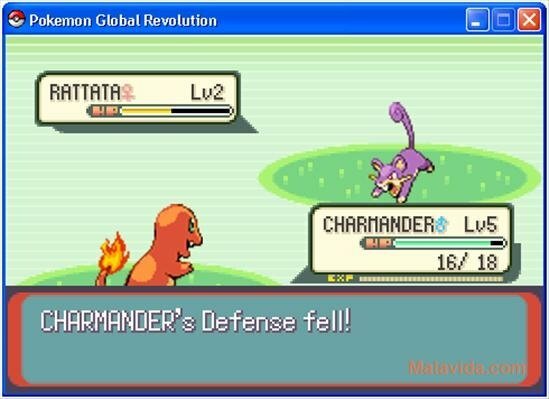 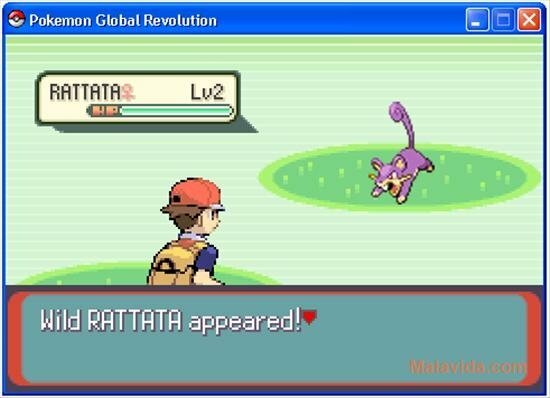 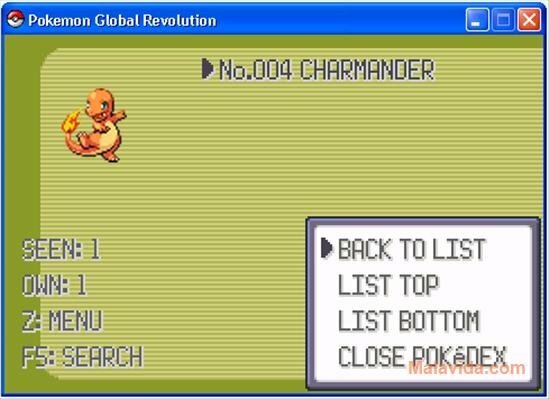 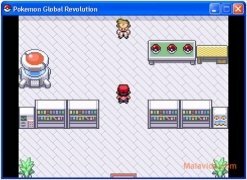 As years have gone by, the followers of these fantastic creatures have launched quite a few homebrew games, one of which is Pokemon Global Revolution. 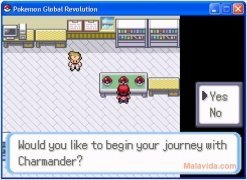 In this game, that's similar in style to the classic video game console role-playing games like Zelda, you'll have to create your own Pokémon trainer with which you can travel around the different villages and islands in search of adventure. During these adventures you'll be able to meet quite a lot of people and face many Pokémon, as well as having the opportunity to capture many of them. 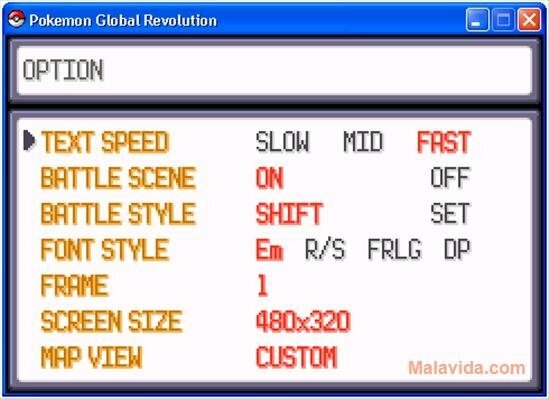 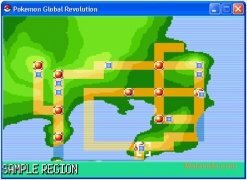 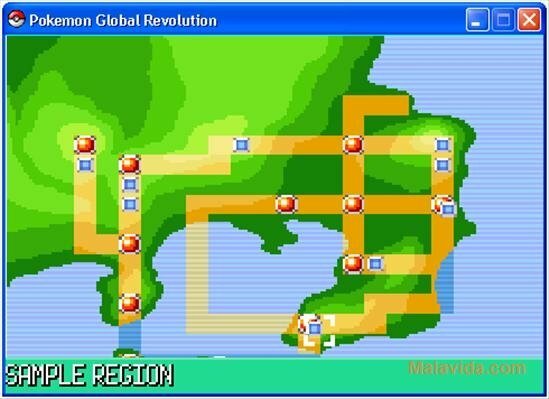 The graphics of Pokemon Global Revolution aren't at all exceptional, but they manage to transmit the sensation of really traveling around the same locations that Ash and his friends visit in the TV series and films. 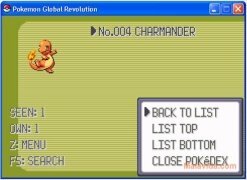 Therefore, if you want to play a game that will allow you to become a real Pokémon trainer, download Pokemon Global Revolution for free.